Arnold Schwarzenegger has confirmed he is reprising his Terminator role in a sixth film in the blockbuster series. The actor and former governor of California, 69, said he recently met with producer James Cameron and that the project is “moving forward”. 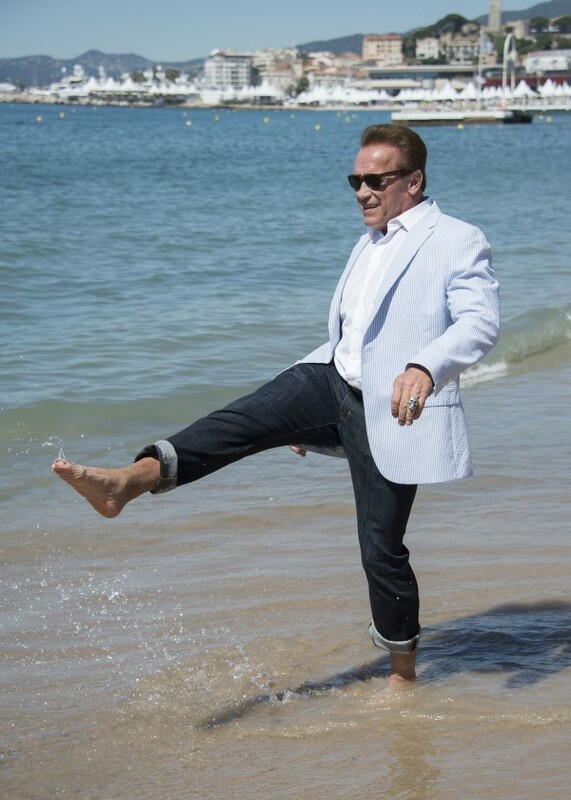 Speaking during the Cannes Film Festival, Schwarzenegger told Screen Daily: “It is back. “I will be in the movie,” he added. Schwarzenegger shot to fame as the merciless assassin in the original film in 1984. The latest film in the franchise, Terminator Genisys, was released in 2015.